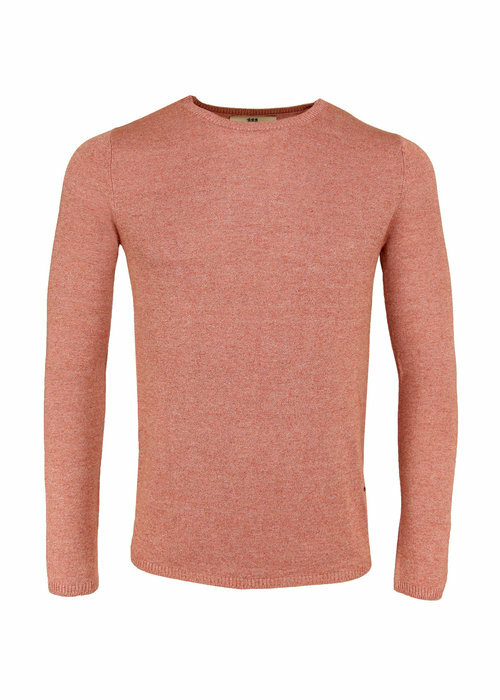 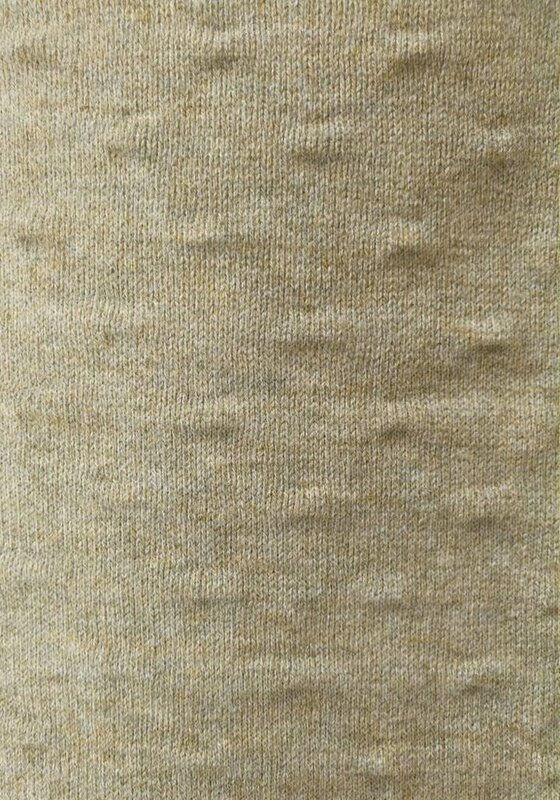 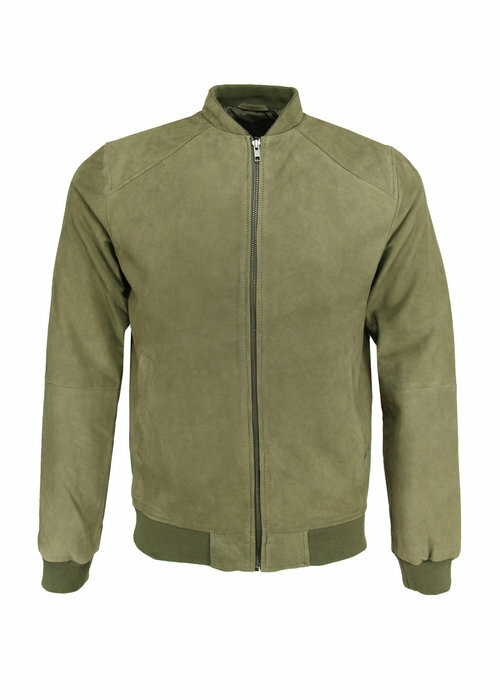 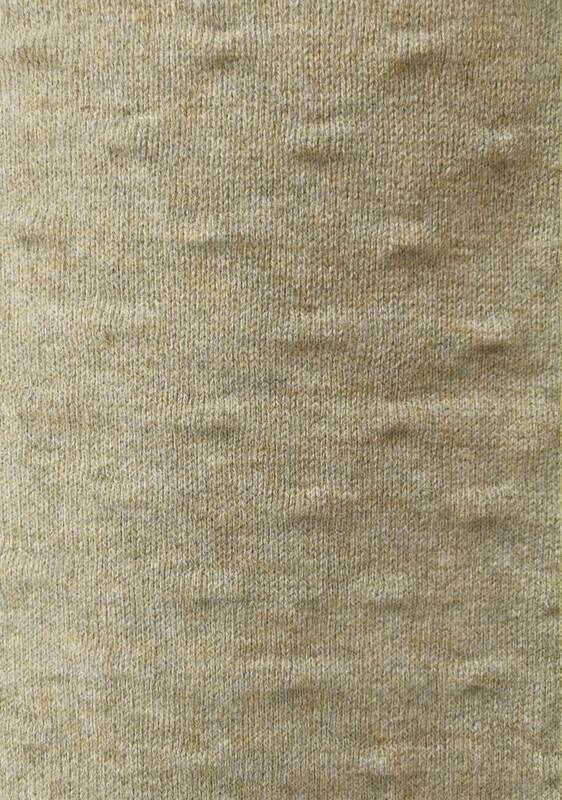 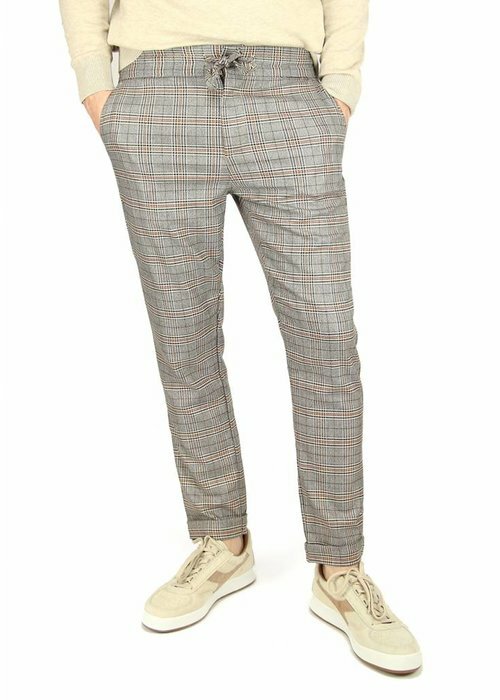 Cotton Bertoni pullover for men in melange beige. 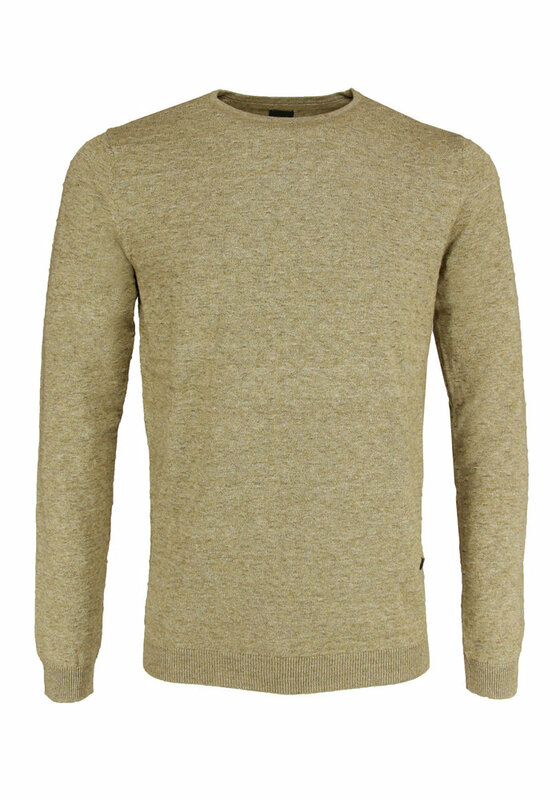 The pullover has an embossed pattern which makes the sweater stand out a little in a subtle way! 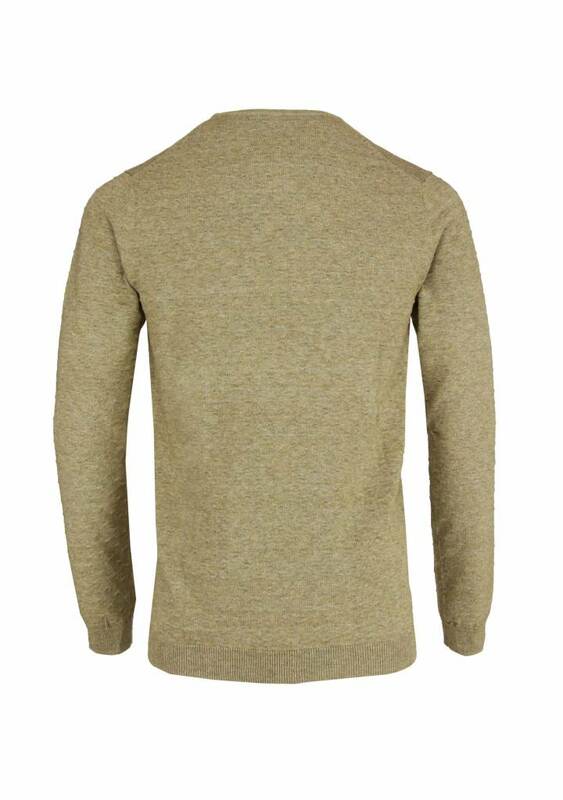 Made of a cotton knit which makes this pullover wearable on warmer days or as a nice cover-up for when that typical Dutch summer breeze comes poking around again.